A sweep would have been nice but I’ll take 2 out of 3, on the road, against the Cardinals, any time. Although there wasn’t much offense to speak of Yoenis Cespedes flashed some leather. He made a nice running catch in the second. In the seventh, the made a good, one hop, throw to the plate to cut down Jhonny Peralta to keep the game tied. 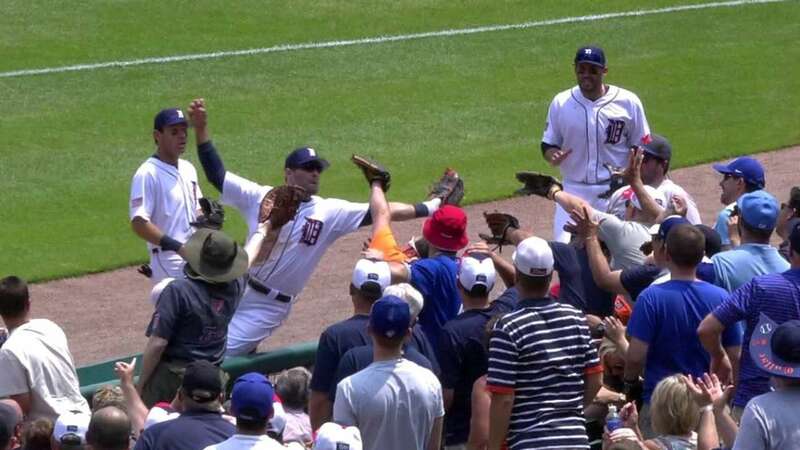 On the back end of the throw, James McCann made an excellent pick and tag. After the play I couldn’t help wondering if Avila would have made the play. Speaking of A Squared Money, does he still have a job? Am I the only one that found John Kruk and Curt Schilling’s incessant Miggy worshipping too much to take? It was making his at-bats hard to watch. JMC is probably the best right handed hitter I’ve ever seen but enough already. They were acting like fifteen year old girls, in the 80’s, at a Rick Springfield concert. Hmmm, I’m showing my age.